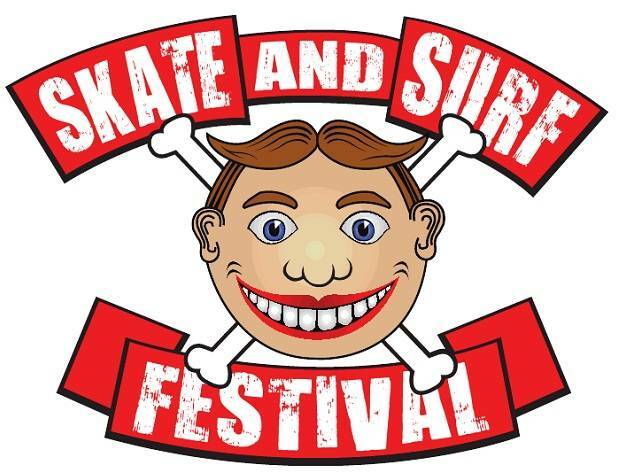 The folks behind Skate and Surf Festival shocked us back in February when they announced that Midtown and Saosin would be headlining this year’s edition of the fest. Today, the lineup gets even better with the addition of headliners New Found Glory and Alkaline Trio. Over the past few weeks, the festival promoters have secretly announced other main-stage artists including Jake Miller, Kid Ink, and We Came as Romans, as well as a buff to the support lineup including United Nations, Bellwether, and The Mongoloids. The festival will take place on the Asbury Park Beachfront in Asbury Park, NJ on May 17 and 18. You can buy your tickets at the festival’s official website. Make the jump to check out the full lineup so far.